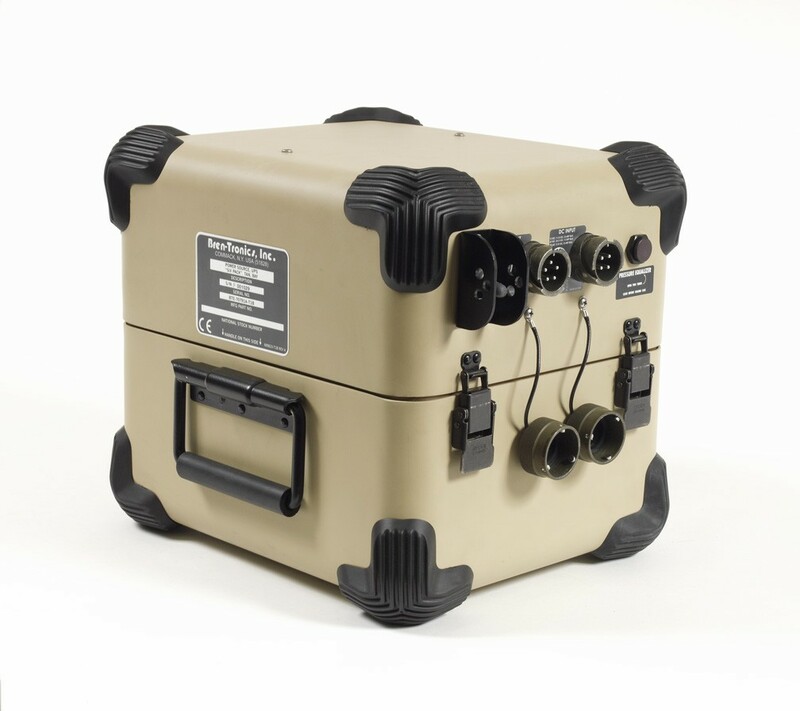 The "6-Pack" APU is a BB-2590/U based Portable Power System. Capable of acting as a UPS, Power Supply, or Standalone Battery Unit. The "6-Pack" APU provides versatility needed by a warfighter to power their mission with one piece of equipment.